Our participants thrive because our programs thrive and our programs thrive because of you! 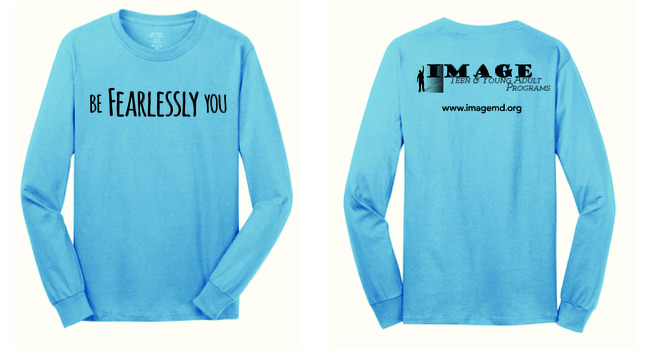 Donations of $30 or more receive a newly designed teen and young adult long sleeve tee. Add a donation to your registration or make a donation separately today! We are beyond grateful for your support! *Please note TEEN AND YOUNG ADULT PROGRAMS on separate donations completed online* Thank you!